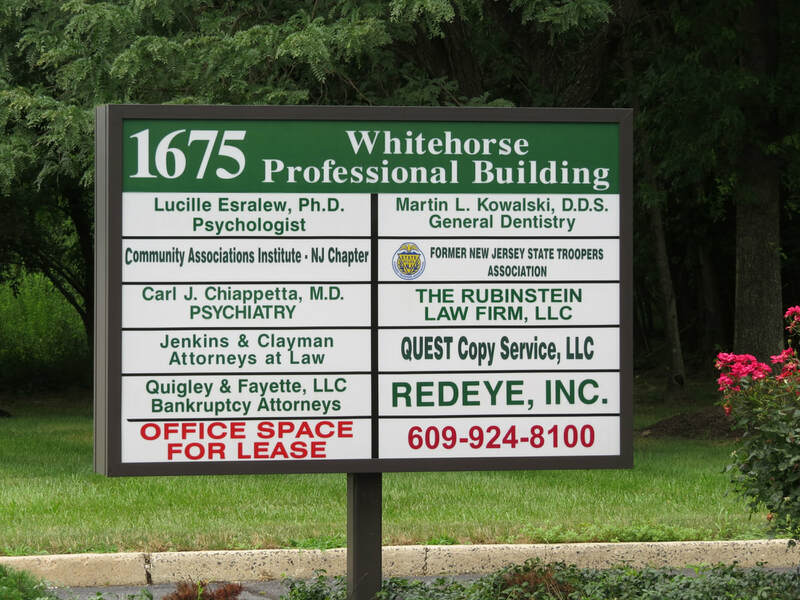 We are located in Hamilton Township, New Jersey in Mercer County. We are down the street from the Hamilton Township Police Department. 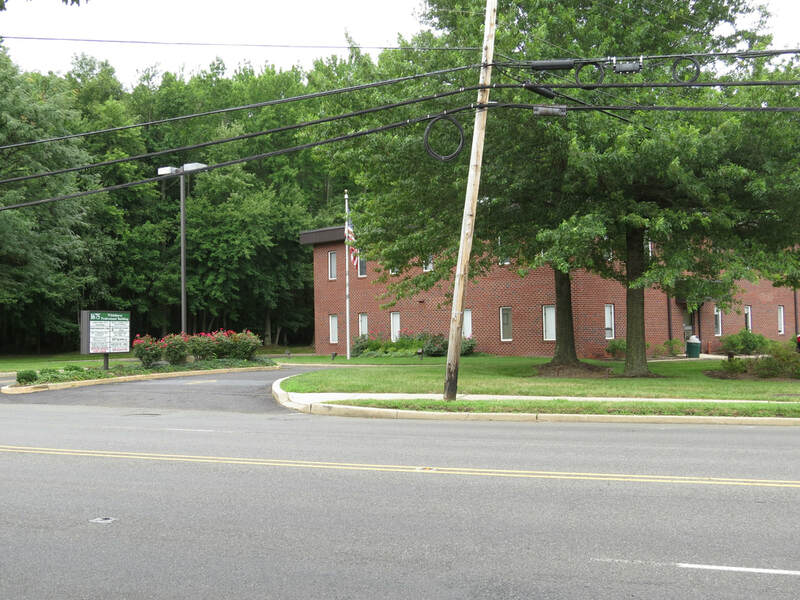 If you need further directions to our office, call us now at 609-392-7600 and we will discuss with you how to get to our office from your location.